The Wingfield Family Society is a 501(c)7 nonprofit organization dedicated to honoring the historic heritage of the Wingfield Family, through genealogical research, publishing and travel to Wingfield historical sites. 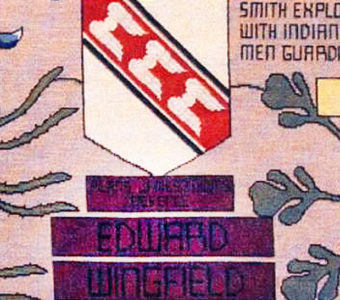 The Society owns the title “Lord of the Manor of Wingfield”, which each president is able to use in their term in office. 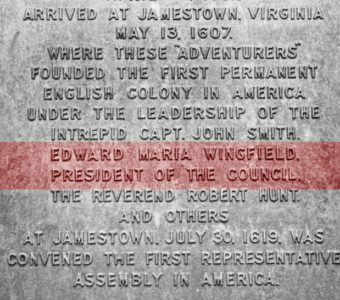 The Wingfield Family Society (“WFS” or the “Society”) was founded in the Commonwealth of Virginia of the United States of America (USA) on 24 July 1987. WFS is a 501 (c)(7) – Social and Recreational Organization that is exempt from Federal income taxes under Internal Revenue Code (IRC) 501(a). 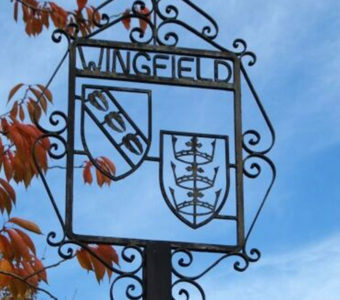 While there are many regional Wingfield reunions held periodically throughout North America and in England, this is the first society formed to encompass all Wingfield families into a single worldwide genealogical organization. In addition to those living in the USA, Canada, and United Kingdom, there are also members in Australia, Costa Rica, Germany, Ireland, New Zealand, and South Africa. The first meeting of the Wingfield Family Society was held May 1-3, 1987 at the Hanover House Hotel, in Ashland, Virginia, USA. In attendance were 146 Founding Members from 18 states in USA and England. The Wingfield Family Society is a 501(c)7 nonprofit organization dedicated to honoring the historic heritage of the Wingfield Family, through genealogical research, publishing and travel to Wingfield historical site. The Society owns the title Lord of the Manor of Wingfield which each president is able to use in their term in office. 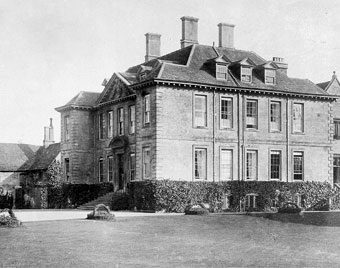 The Wingfield Family Society’s Manorial Title is Authentic!